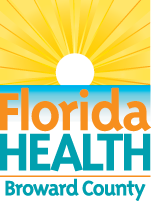 Our list of breast exam providers in Florida grows every day. We list clinics and facilities that provide free mamommagram and other diagnostic procedures for women at little or no cost. 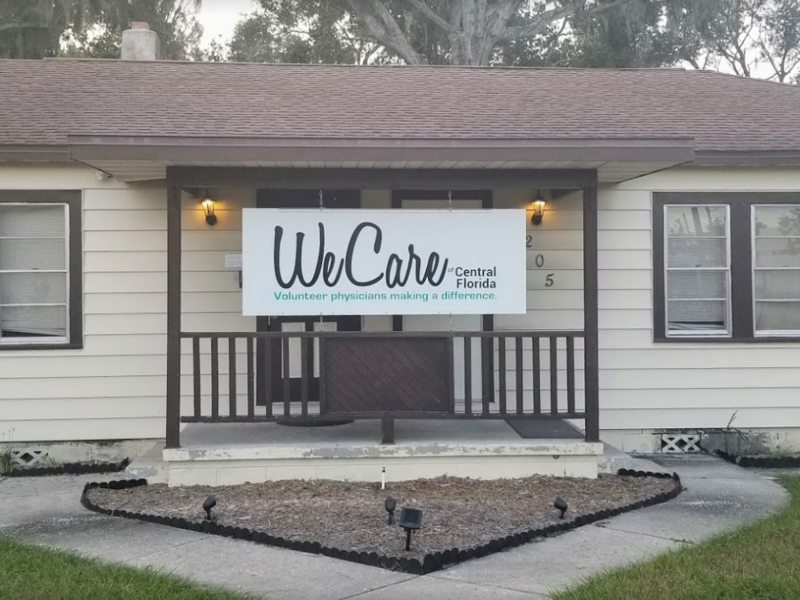 Free mammograms and diagnostic breast care services to uninsured and under-served men and women in Polk County, and are at or below the 200% of the Federal Poverty Guidelines.We Care assures that there is the capacity to continue treatment after an abnormal finding or diagnosis of breast cancer. 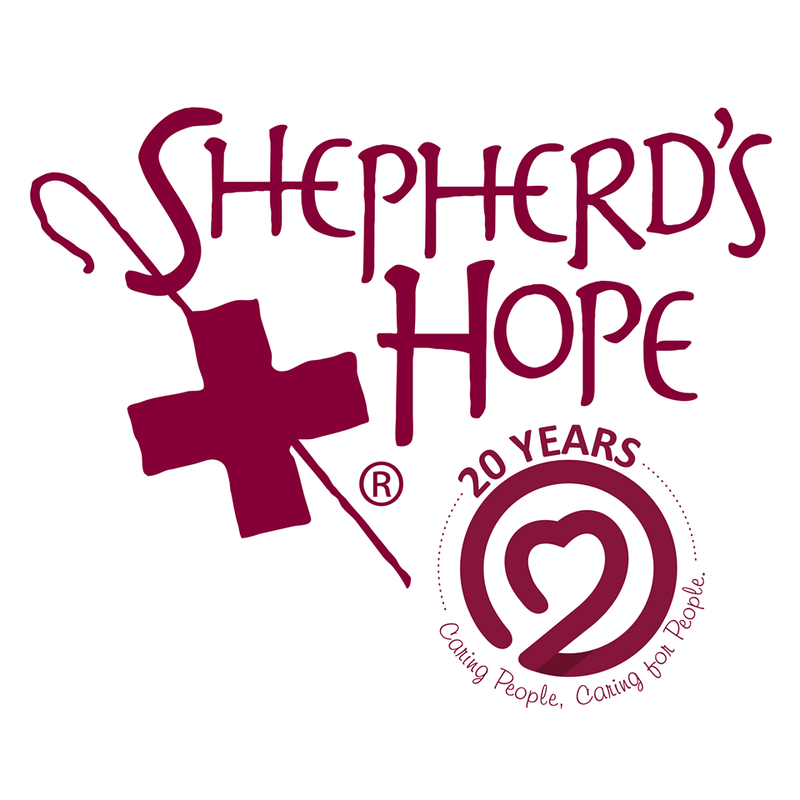 Shepherd's Hope is a faith-based organization of volunteers that exists to provide access to healthcare for the uninsured. Free screening mammograms, diagnostic mammograms and ultrasounds for uninsured women 40-49 who meet low income requirement. Must have prescription from a physician. 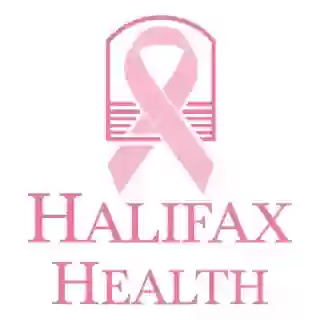 Discounted rates for digital screening mammograms, digital diagnostic mammograms, MRI, ultrasounds and biopsies for patients referred by COMPASSIONATE HANDS AND HEARTS BREAST CANCER OUTREACH. 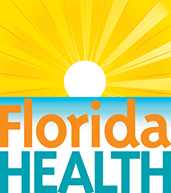 Financial assistance for transportation, rent, utilities and medication for uninsured and under-insured cancer patients in Brevard and Indian River counties. 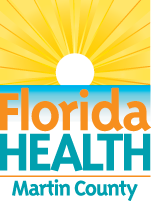 Free screening mammograms for Volusia County residents 40 and older who are uninsured and meet limited financial requirement. May also help with diagnostic mammograms and ultrasounds. Must have a prescription from a doctor. 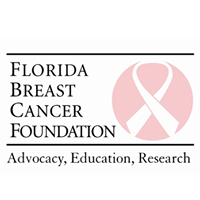 Florida Breast and Cervical Cancer Early Detection Program. 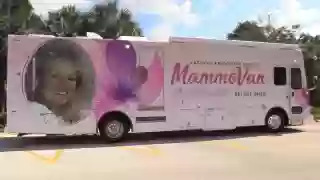 A referral service for free or low-cost mammograms in your area. 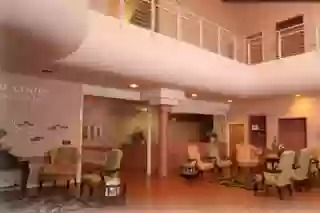 Women's Health ServicesProvides mammograms on a sliding fee schedule for payment. 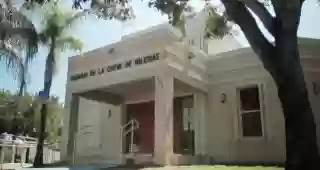 Federally Qualified Health Center. For people with and without insurance. YWCA Encoreplus programA yearly mammogram may help women discover breast cancer in the early stages, when it's still highly treatable. But for women who don't have health insurance, the price of a mammogram can be steep -- causing them to put off, or even forgo, the important screening. 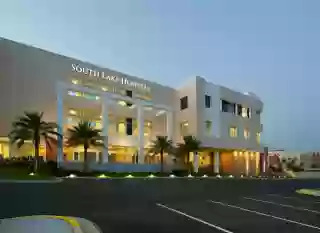 Free pap smears, pelvic exams, breast mammograms for women 50 - 64 years old with no insurance or limited income.